St. Patrick Catholic Church – "Serving the visitors and residents of Miami Beach since 1926"
A letter from Respect Life ministry acknowledging your generous support of this important ministry. 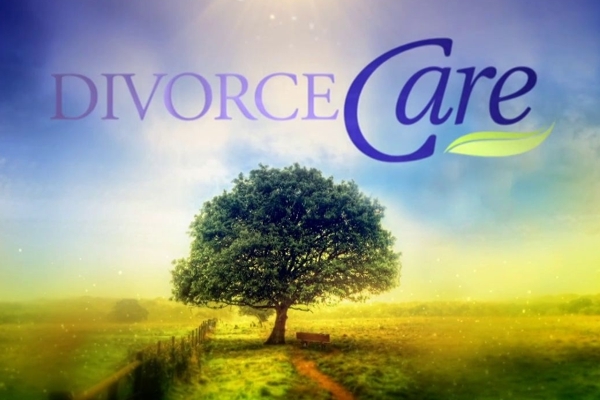 Our grief support group meets every Tuesday at 7:30 PM in the Bell tower (Parish office). 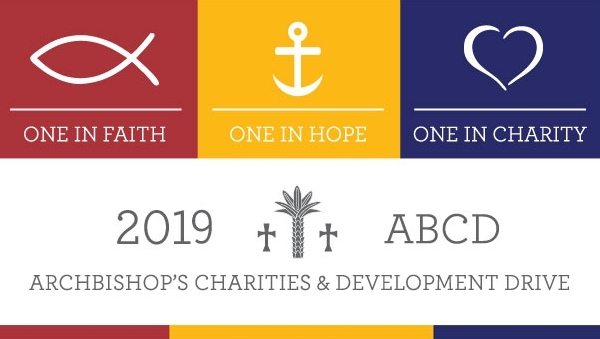 Thank you to all who have already generously responded to this year’s ABCD. Your support strengthens the ministries that serve our Archdiocese and allow the Church to form new disciples. As Scriptures remind us, Give and it shall be given to you. If you have yet to respond to this year’s ABCD, we need you! Please join us by making a gift now- even a small gift can make a big difference. You can obtain a pledge envelope from the parish office or you can make a gift online at www.isupportabcd.org. Thank you and God bless you! Meet in front of Church Entrance! 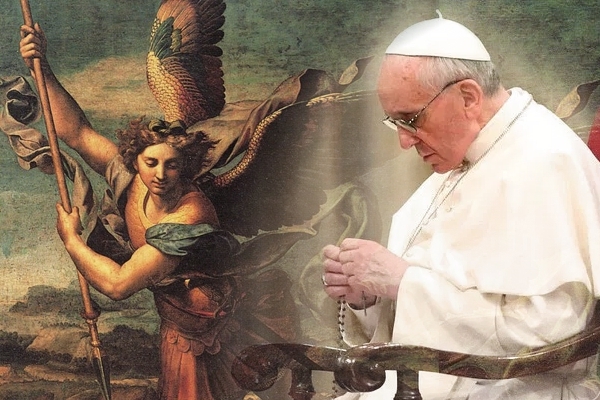 The Holy Father Francis has requested that we continue to pray the prayer to St. Michael, the Archangel. 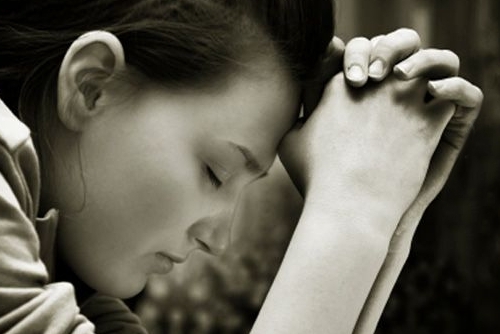 Are you Catholic but have not received Confirmation or First Communion? Do you wish to become Catholic? Do you know somebody who is older than 7 and wishes to become Catholic? 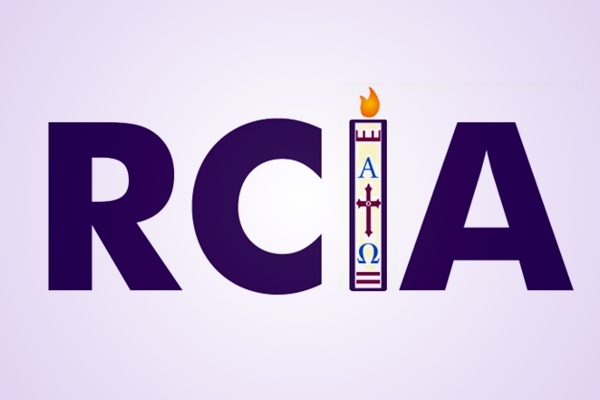 RCIA is a catechetical program to receive the sacraments of initiation. Call the parish office to register. 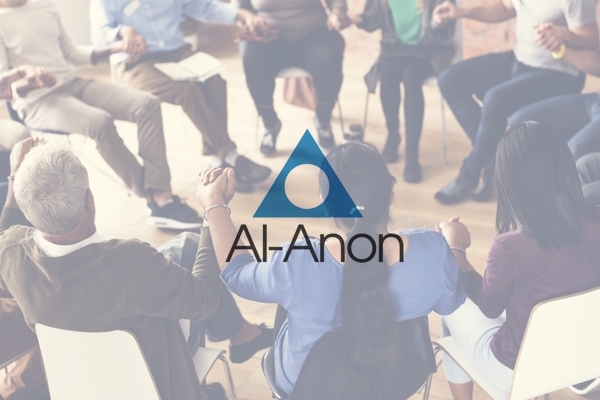 Al-Anon a support group for relatives and close friends of persons struggling with addictions meets every Tuesday at 7:00 PM in the Adam and Eve room on Barry Street. Check our “Mass Broadcast” page during 11:00 am and 12:30 pm Sunday Masses to watch live video. The Catholic Faith on Demand. St. Patrick Catholic Church of Miami Beach has installed a Hearing Loop to assist those with hearing loss hear more clearly. Parishes are generally territorial, that is they include all the Christian faithful in a certain territory. The current limits of our parish territory are the Atlantic Ocean to the east, Biscayne Bay to the west, 17th Street to the south and 69th Street to the north. Therefore, if you live within our boundaries you are by the law of the Church a parishioner at St. Patrick.